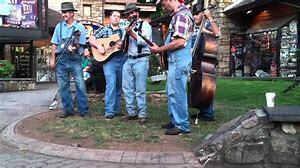 Tunes & Tales is a summer-long street performance festival featuring costumed musical performers, storytellers and artisans portraying characters from time periods as far back as the 1800s. 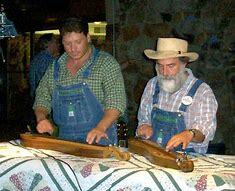 Gatlinburg will present the 13th season of Smoky Mountain Tunes & Tales daily in downtown Gatlinburg June 22 through August 11, 2018. Each performer adds a special unique personality and performers arrive nightly at 6 p.m. in the center of town. Visitors witness a magical transformation of sidewalk to stage as the characters disperse along the downtown Parkway for an evening of entertainment and storytelling. If you have never taken a long walk up and down the parkway in the summer time you are missing out! Pack those bags and come for a visit! 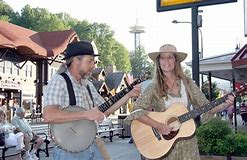 We will pamper you during your stay and then send you off on a magical journey back in time as you casually stroll the parkway in Gatlinburg and enjoy the story telling live music and street performers! You will not be disappointment and we are sure you will make this an every year event after you visit us in the sweet summer time! See you very soon!